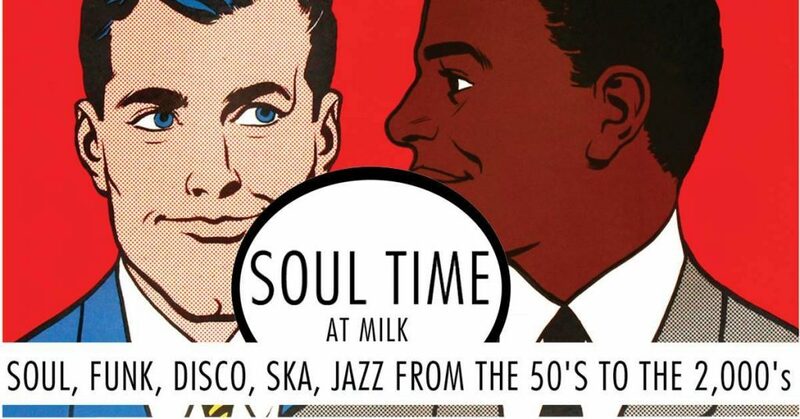 Soul time, brilliant soul, funk, ska and jazz music from then, till now ish. “This is an attempt to take the music style back to the early days of the TRIP, over 12 years ago, which started as soul music based. This session like all the others is recorded for uploading on MIXCLOUD. 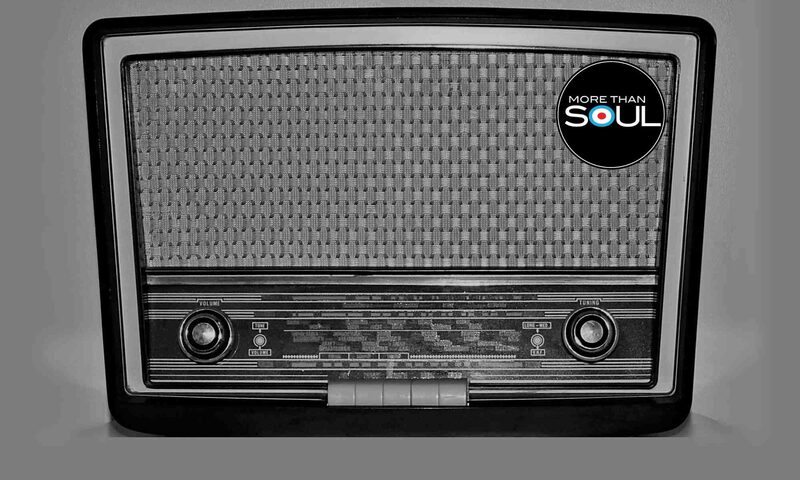 Also the recording is being featured on a new radio station MORETHANSOUL launching on June 2 nd. Since then the TRIP on the last saturday, has broadened its music styles and because it is on a saturday plays “better known” party tunes, across all genres. The night will also include “Soul jazz”, which also gets an outing at NO ROOM FOR SQUARES on the first wednesday at MILK. LISTEN TO PREVIOUS RECORDINGS ON MIXCLOUD-JIM B. DONOVAN….